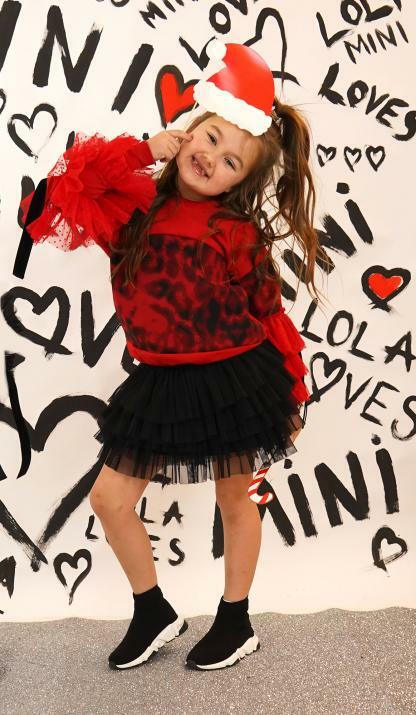 Introducing our new Mini Lola Loves. The cutest Sweatshirts perfect for you and your Mini Me! Our Mini Wanda Leopard Sweatshirt in red features leopard print contrast fabric with spot net ruffles and velvet ribbon detail on sleeves. Your little diva’s are going to love our new mini collection.